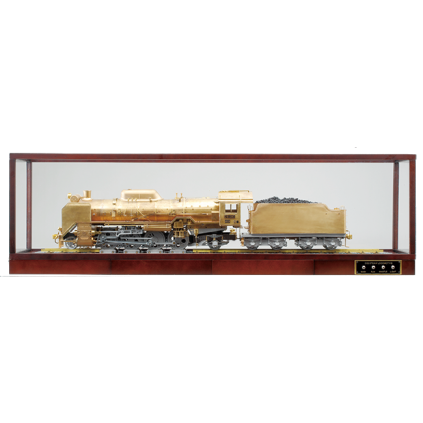 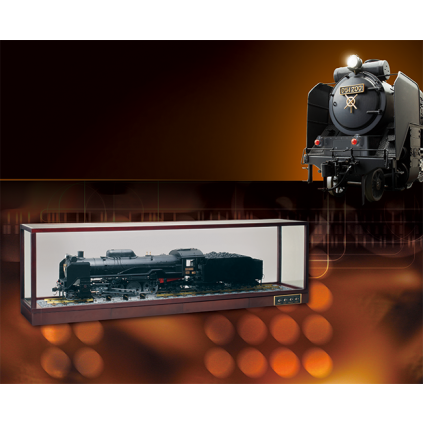 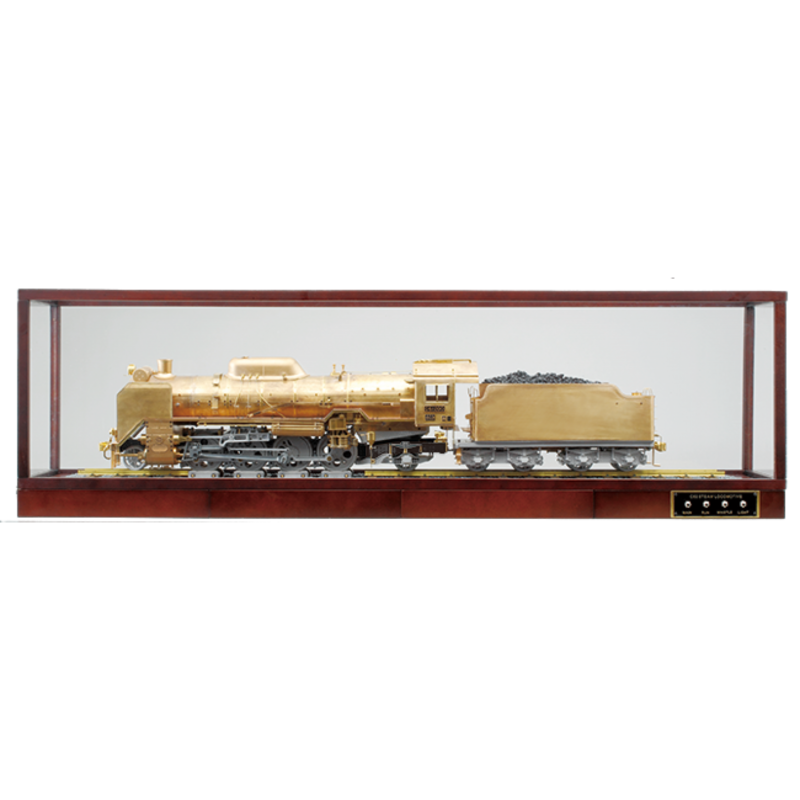 This display stand has been specially designed to display your D51 model with pride. 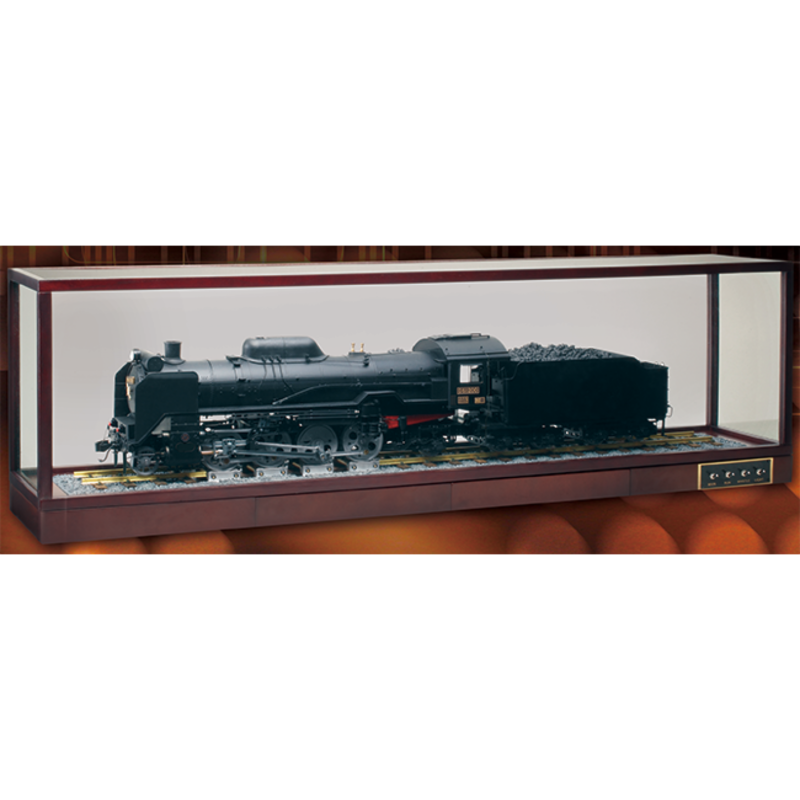 You have now completed your model of the D51 steam locomotive. 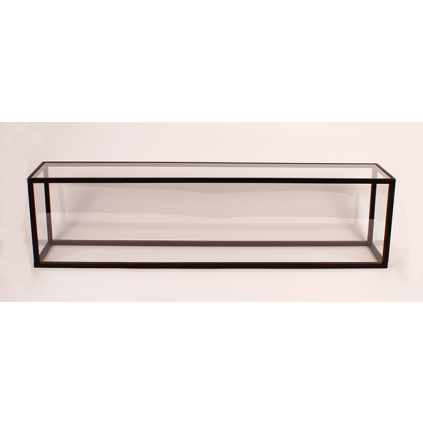 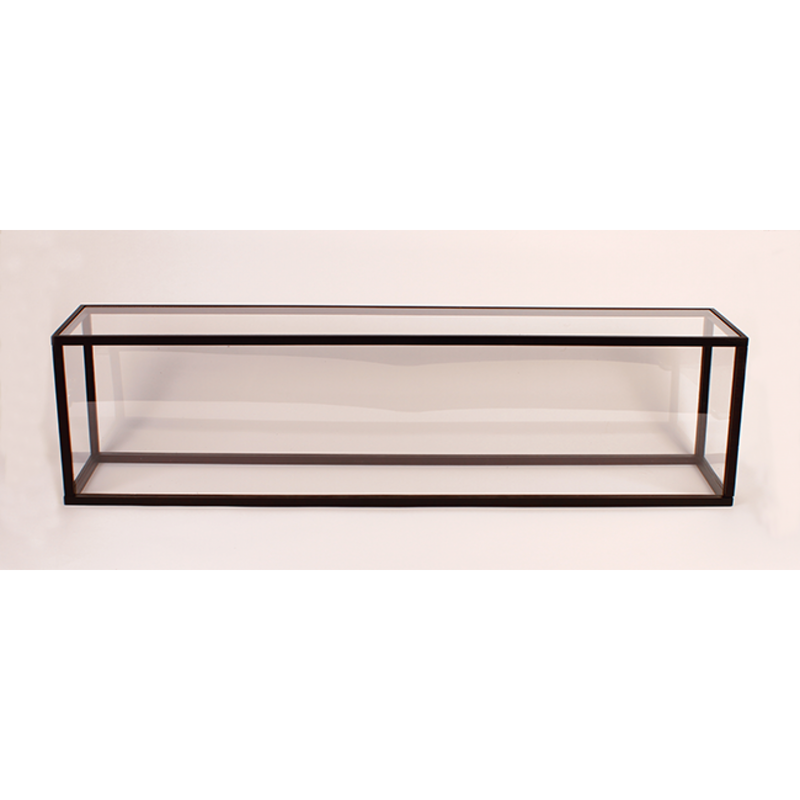 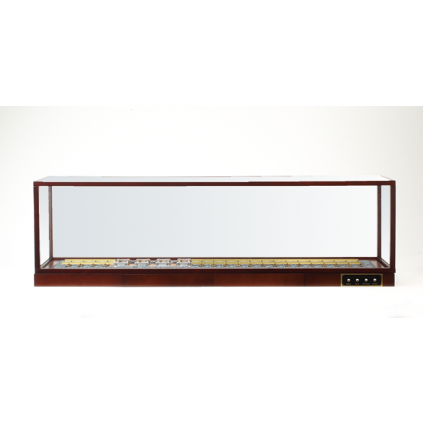 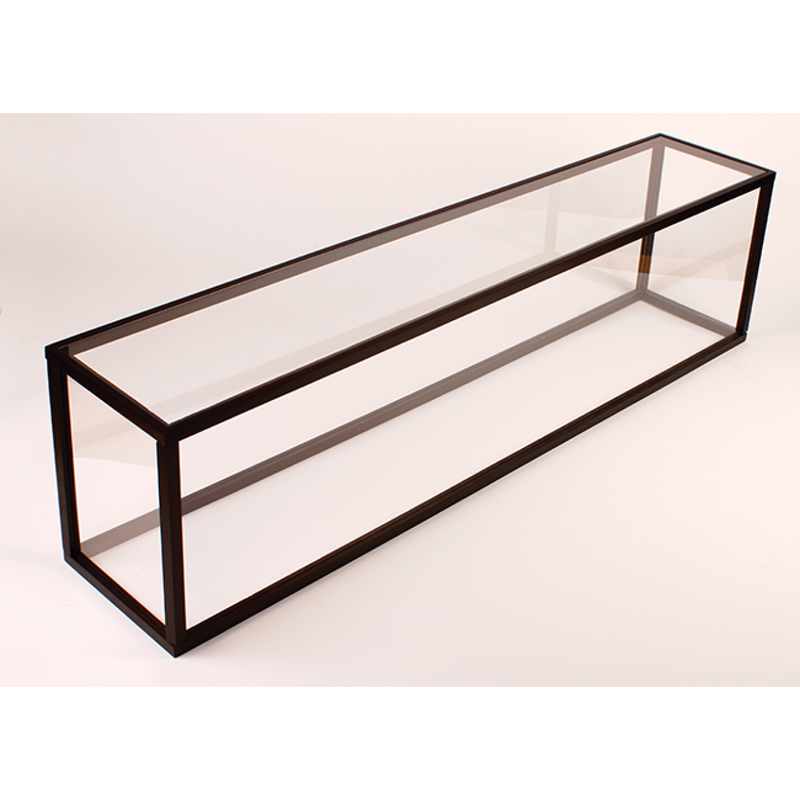 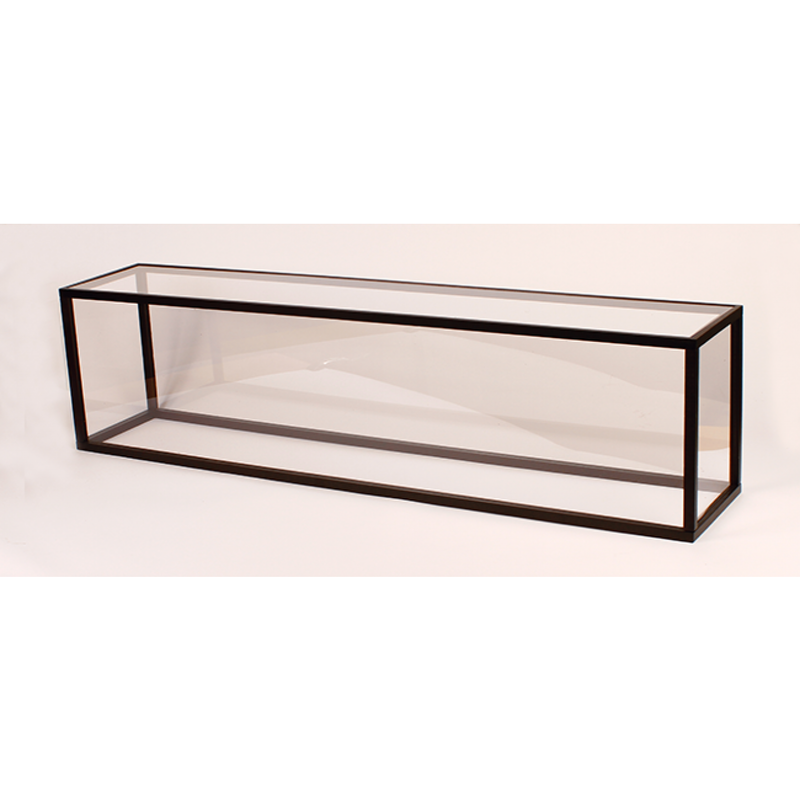 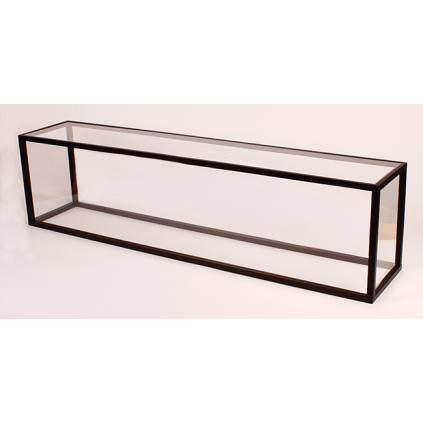 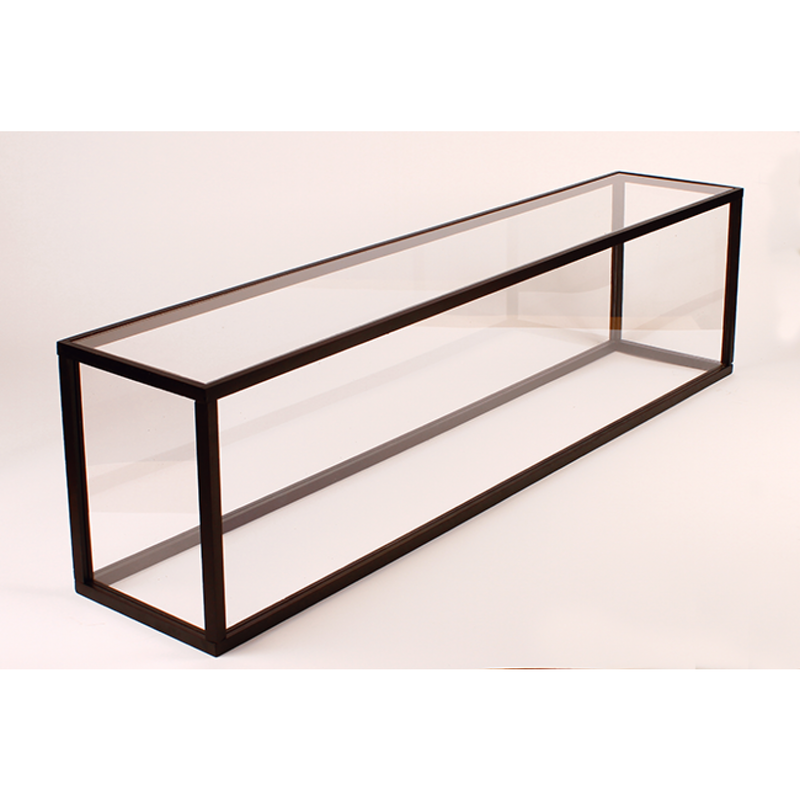 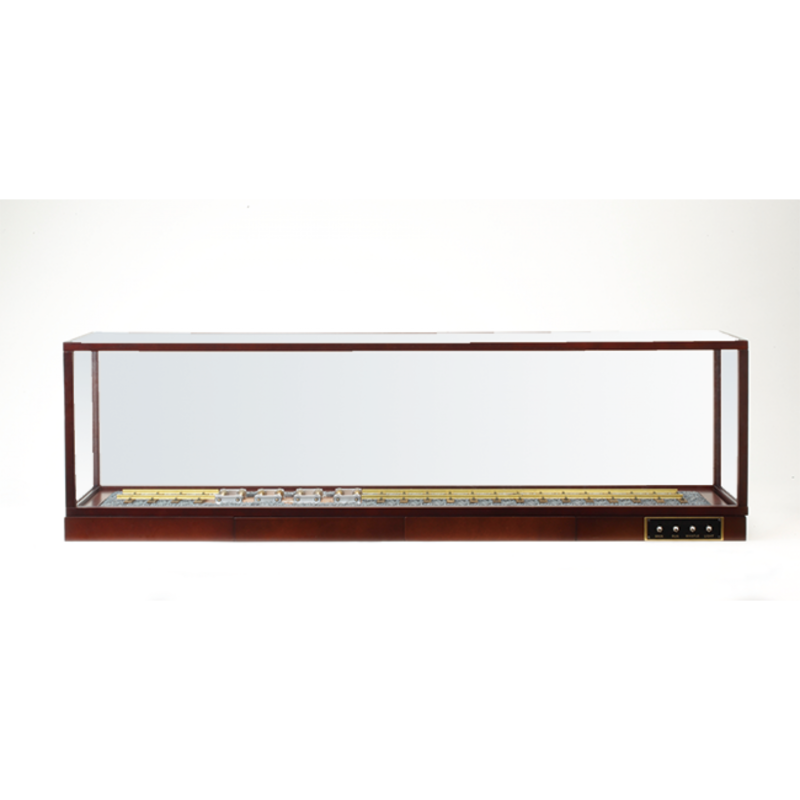 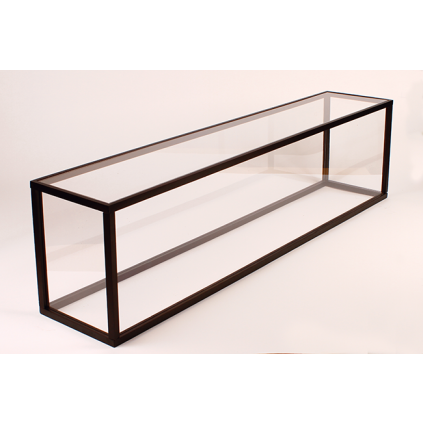 While it is mounted on the display base, you can choose to assemble the display case to further protect it.